Company E of the Twenty-eighth Regiment was organized at Camp Butler and mustered in to service for three years. 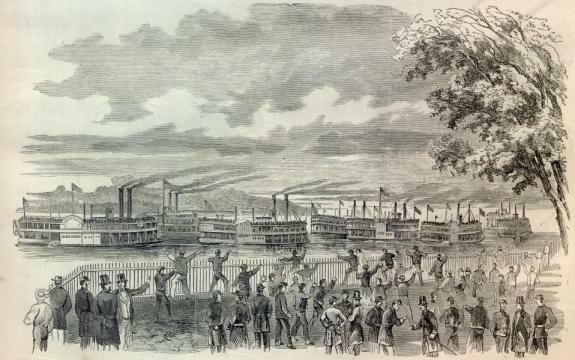 The Twenty-eighth Illinois Regiment was dispatched to St. Louis, Missouri by steamship where it was armed thence to Thebes, Kentucky accompanied by General U.S. Grant. The Twenty-eighth Illinois Regiment was moved to Bird’s Point, Missouri.Bird’s Point was a strategic site during the Civil War. The Battle of Charleston was fought in the vicinity on August 19, 1861. Union cavalry under David P. Jenkins guarded the region for the early part of the war, deterring Confederate attempts to regain control of the supply routes. Once secured, Bird’s Point was transformed into an important supply and repair site, as well as a training camp and military post, for the Union army and navy. The Twenty-eighth Illinois Regiment was moved to Fort Holt, Kentucky remaining there until January 31, 1862 in Col. John Cook’s Brigade. The Twenty-eighth Illinois Regiment was moved to Paducah, Kentucky assigned to Col. M.F. Smith’s Brigade, General Lew Wallace’s Division. This is about the time Jacob’s older brother William Foreman came down with typhoid fever and was sent to the general hospital in Paducah. The Twenty-eighth Illinois Regiment moves up the Tennessee River. General U.S. Grant was named commander of the Army of the Tennessee. His mission was to cut off the Mississippi river supply routes to the Rebel’s. The Twenty-eighth Illinois Regiment landed on the right bank, three miles below Fort Henry and Fort Heiman. The river being very high, thereby filling the sloughs to cut off the retreat of the rebels at Fort Heiman. But owing to the difficulty the enemy got away, but not without leaving all his camp equipage, and a hot dinner, which our boys ate with relish. The Twenty-eighth was the first to enter the Fort Heiman. Union cavalry was able to scout the area and obtain good information about road conditions between the two forts. Grant accompanied one of the patrols and rode to within sight of Fort Donelson, thus obtaining valuable information about the lay of the land, before he decided to leave Fort Henry and attack Fort Donelson. The weather had been warm and spring-like. On February 11, 1862, Grant’s Union army began its march across the twelve miles to Fort Donelson. Grant was also able to send several regiments around by water. He left one brigade, under the command of General Lew Wallace, to hold Fort Henry. McClernand’s Division arrived at Fort Donelson on February 12 and began surrounding the fort. McClernand moved to the east side of the work while Smith’s Division moved to occupy heights along the west side of Fort Donelson later that same day. On February 13, the Union continued to position and surround the fort. 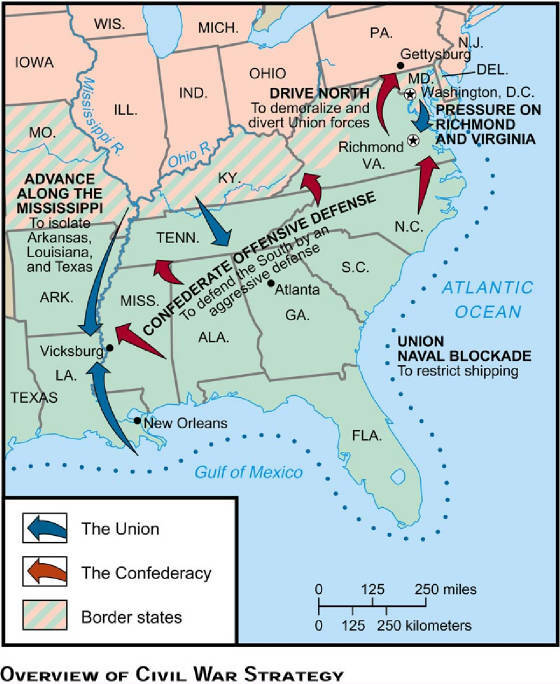 Both division commanders ordered attacks against the Confederate works without success. 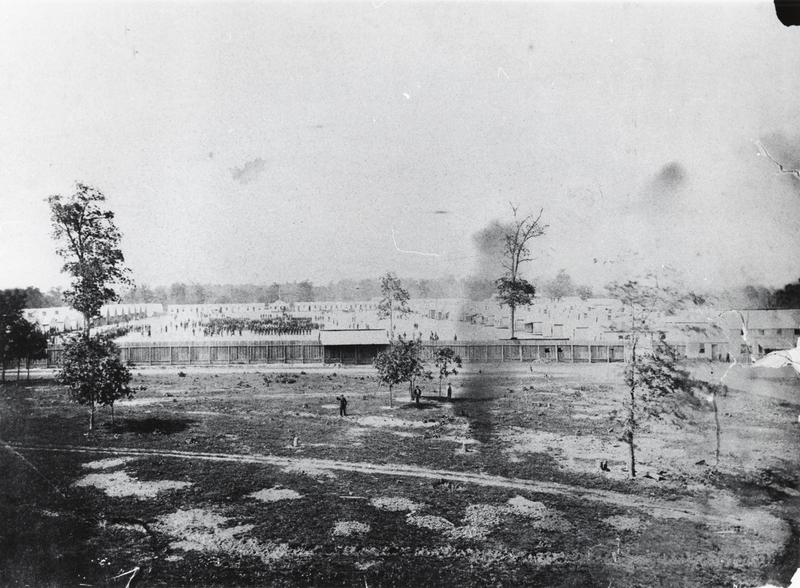 By this time, Fort Donelson had been reinforced, bringing its garrison to 15,000 to 17,000. Grant was facing an army roughly the same size or perhaps slightly larger than his own. He sent word for Wallace at Fort Henry to bring his brigade forward. That night the wind shifted and the temperature began to drop. A heavy rain that soaked both armies was followed by a snowstorm that lasted all night. Morning dawned with two inches of snow on the ground and temperatures well below freezing. A detachment of 48 men from Company E, Twenty-eighth Illinois Regiment and 12 officers under Col. A.K. Johnson met Col. Claiborne’s Rebel Cavalry, 500 strong, at Little Bethel Church, 5 miles west of Fort Heiman, and immediately attacked them, taking two prisoners. Jacob Foreman’s brother William died from typhoid fever in Paducah, Kentucky. He left a wife and two small children in Pike County, Illinois. She later re-married and the family moved to Colorado with Jacob and his family and Jacob’s brother David Foreman in 1887. Coming up next – March 6, 1862, fortifying positions at Paris Landing and Pittsburgh Landing to engage the enemy in what became known as the battle of Shiloh. This entry was posted in Family History and tagged family, genealogy, history, Illinois, Pike County, St. Louis, Time. I used Google images to find a drawing of Camp Butler. I may be in trouble for inserting it in my blog because I did not ask for permission however, there was no acknowledgement of where the drawing came from. I do always try to request permission for the use of information or images that I post in my blogs. I believe the drawing I used was actually an image from Harper’s Weekly which would be long past any type of copyright infringement.